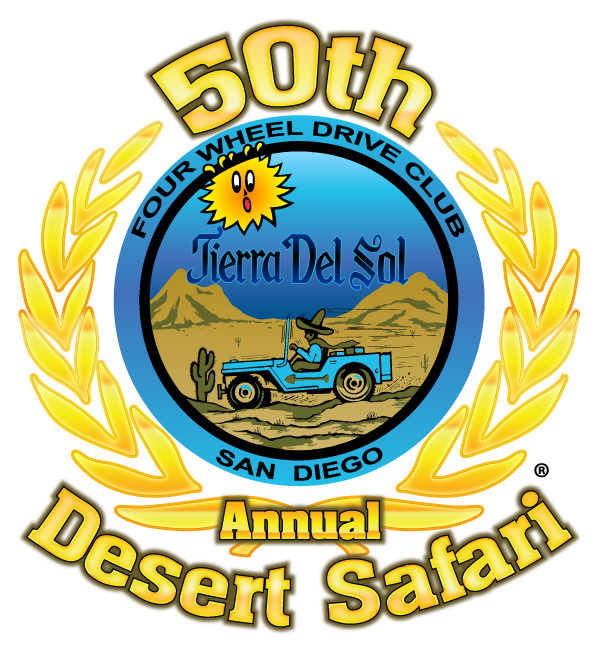 TDS has held its annual Desert Safari in the Ocotillo Wells SVRA or in the Truckhaven area just north of it for 51 years. The TDS Desert Safari attracts thousands of visitors to the area on the first weekend of March every year. 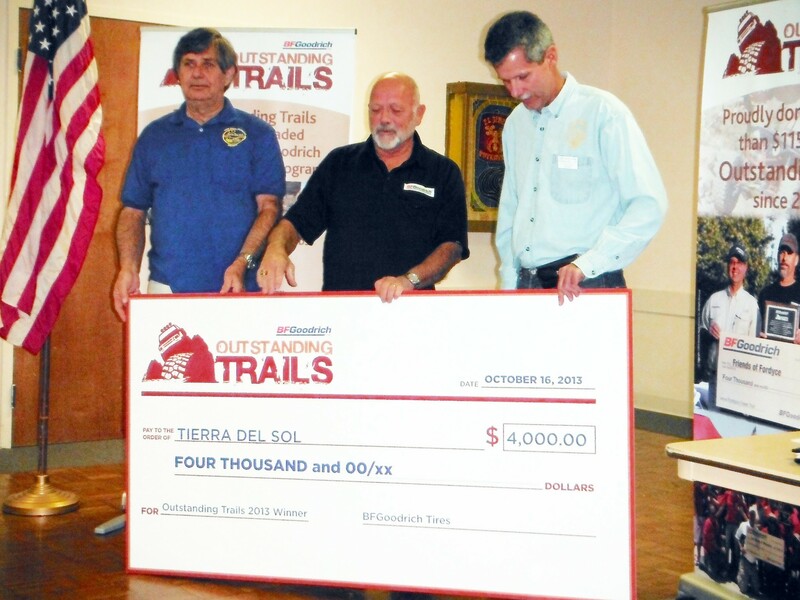 TDS has a long history of donating proceeds from the Desert Safari event to groups that help keep land open for OHV recreation. Due to the direct impact on our event and the threat to our home riding area, the TDS membership felt the need to be actively involved. By filing as a named intervener, TDS will have firsthand involvement in the case. TDS has hired David Hubbard of Gatzke, Dillon & Ballance LLP to represent them in this matter. 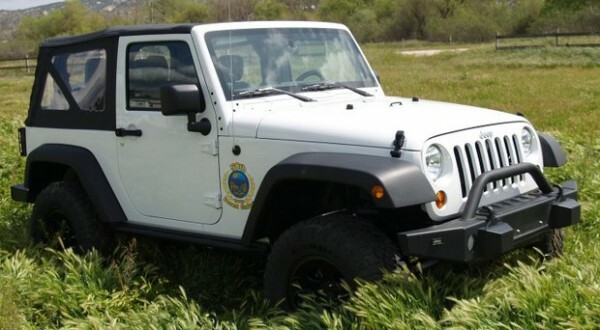 Stay tuned for more details on partnerships with other OHV groups to help defend Ocotillo Wells.